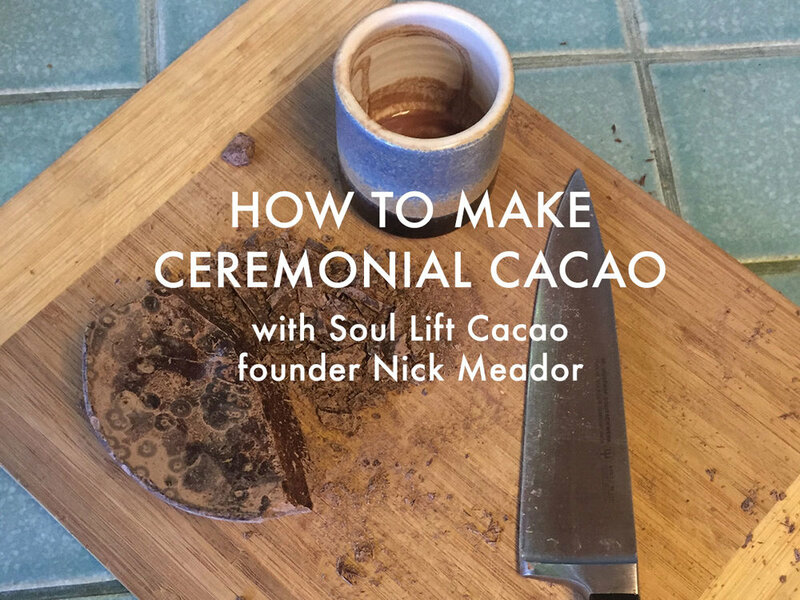 Type in your best email address to receive updates from Soul Lift Cacao. We’ll keep your information private and you can unsubscribe at any time. Thank you! Now enjoy your FREE VIDEO TUTORIAL.